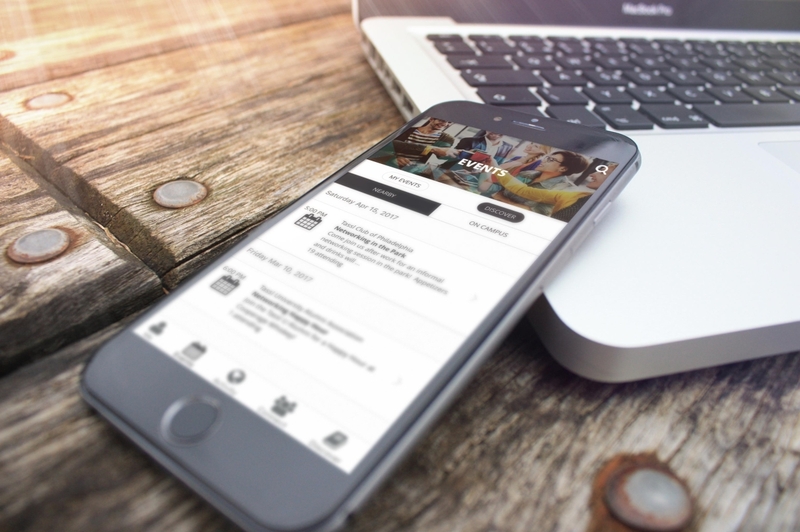 Tassl partners with organizations like yours to create a mobile network portal, making it easier than ever to get connected to meaningful experiences. 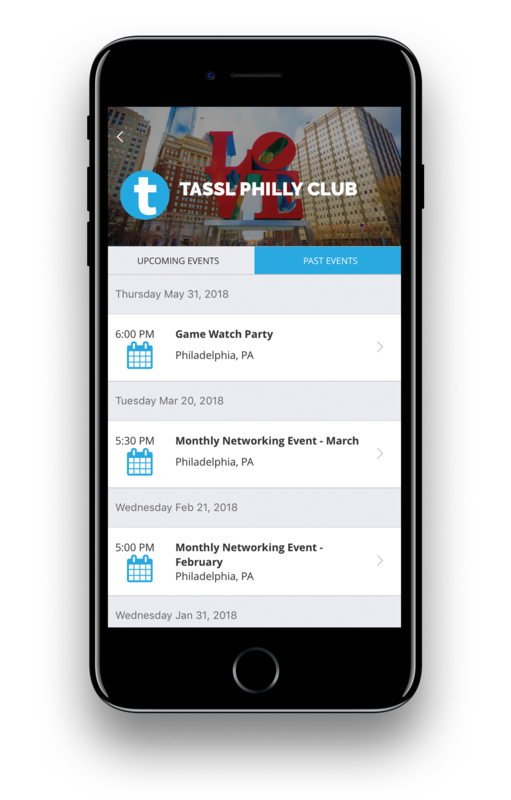 Easily search and register for events across your network and nearby. Get directions, message the host and connect with other attendees to exchange information. .
Search groups nearby or by a specific interest to find like-minded people and opportunities. Tap into network resources and catch up on news all from the convenience of your mobile phone. 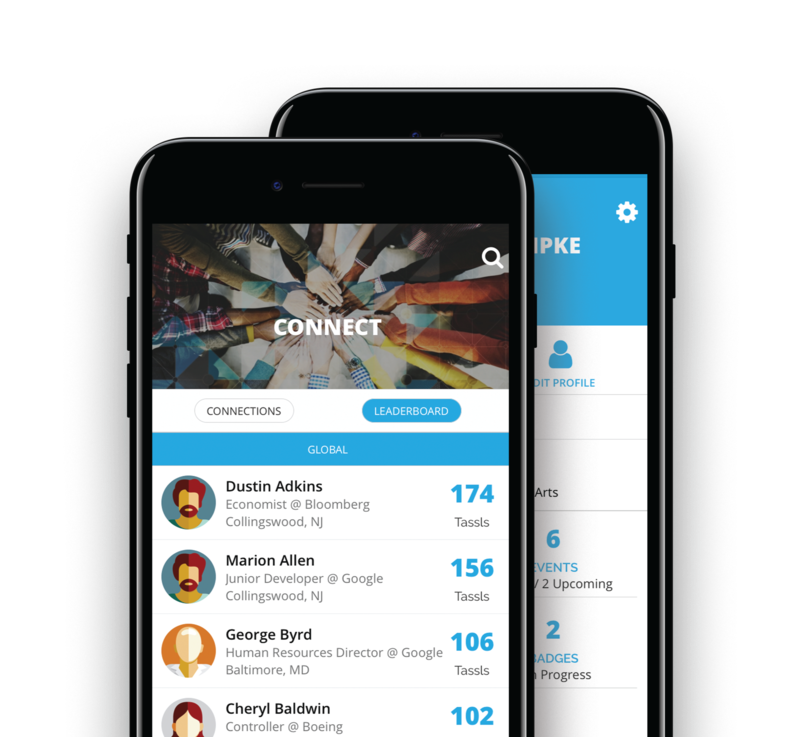 Find connections nearby, in groups, or by interests to build your network personally and professionally. Your network can recognize top engagers with a reward loyalty program. 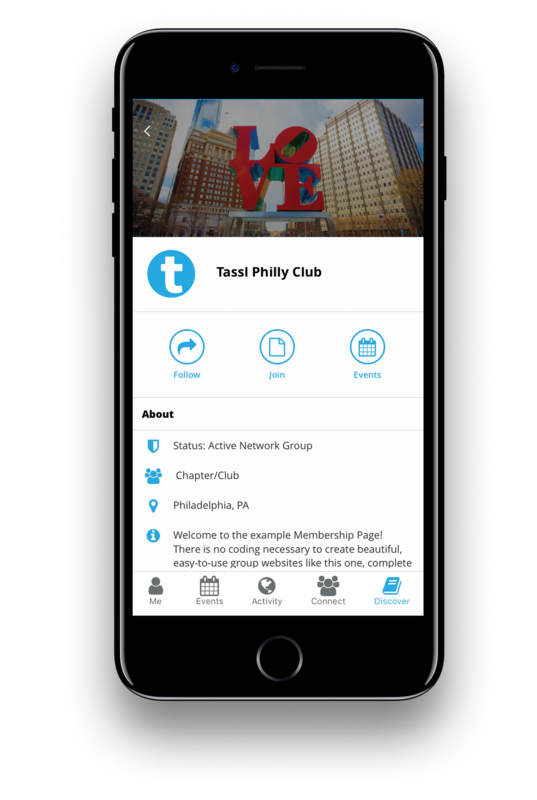 Earn badges and points for completing different engagement goals in Tassl App. For simple sign on to your network profile. Use Facebook, Google, or LinkedIn. With color themes, graphics, app icons and other configurations to fit your network's style and structure when we partner with your organization! 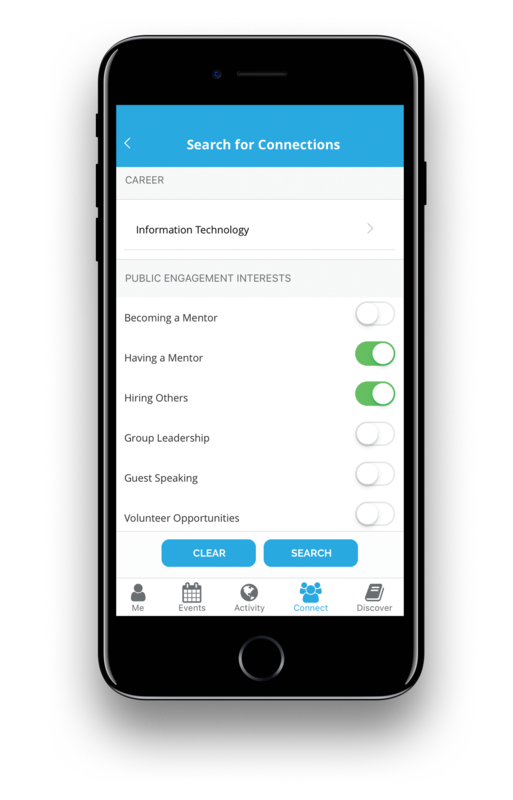 Making it easy to find opportunities around you and use mobile check-ins for events and programs. 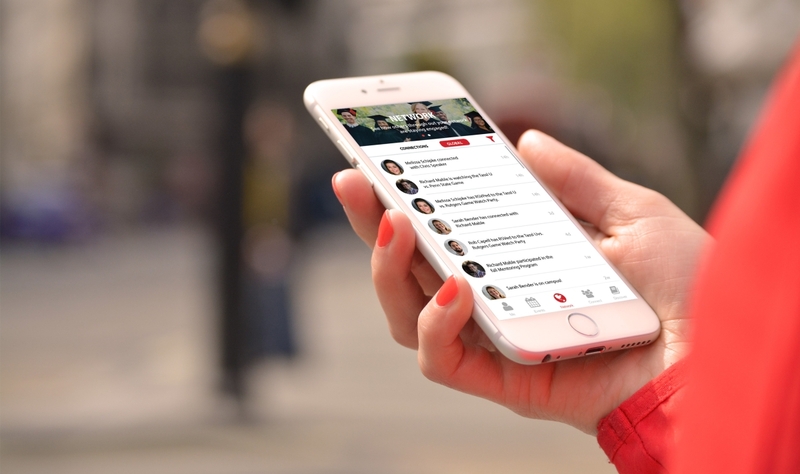 See how Tassl App can bring your network together on mobile.